2nd Grade Math Units Bundled! 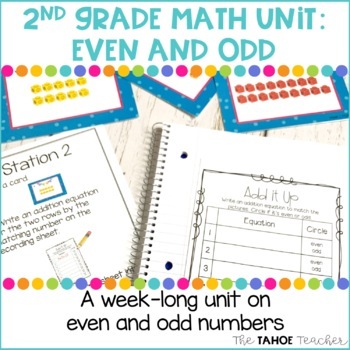 Learn all about even and odd numbers and making equal groups with this week long, hands-on math unit for 2nd grade. 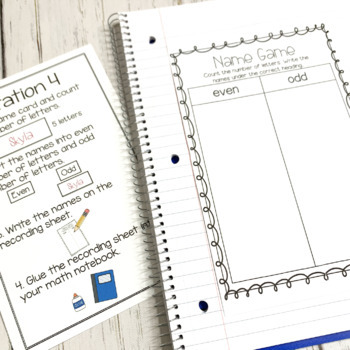 This unit includes full lesson plans, student task cards, games, and recording sheets. It is designed to be used as week long, centers-based exploration units. Monday: Build schema and use manipulatives to explore even and odd numbers. 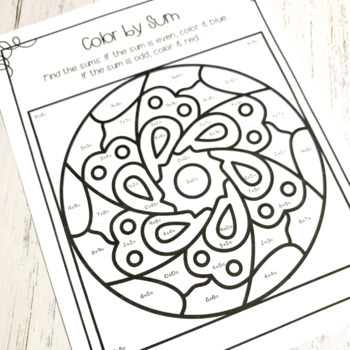 Friday: Students will complete a color by sum page with even and odd answers (a great assessment tool!). Centers/activities can also be spread out throughout the week if needed. Find more seriously awesome math units here. Follow my store above for the latest news. If you enjoy this product, please leave positive feedback to gain credits for future purchases! If you have any questions about this product, please contact me through Product Q & A and I’ll get back to you as soon as I can!